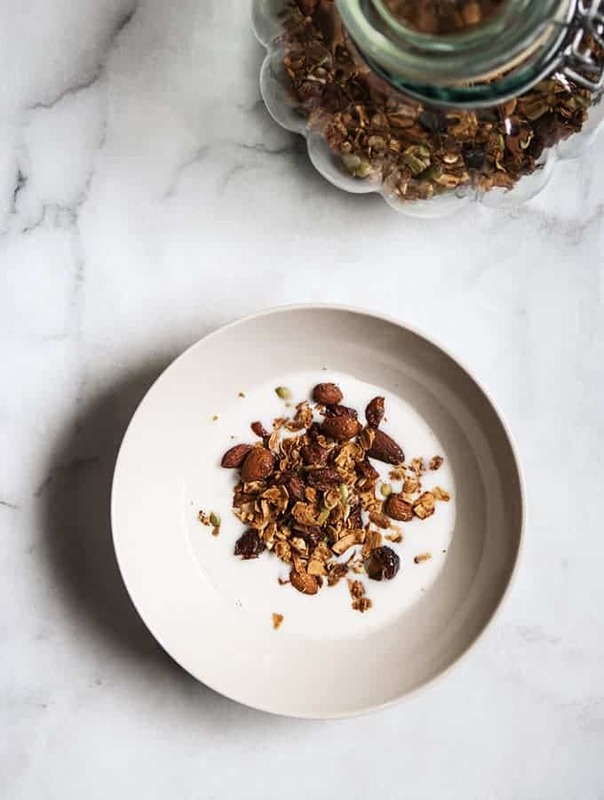 LA style – beautifully bronzed, bursting with health, and full of vital crunch, that is how I describe my favorite granola, one that captures for me an essence of iconic LA food. 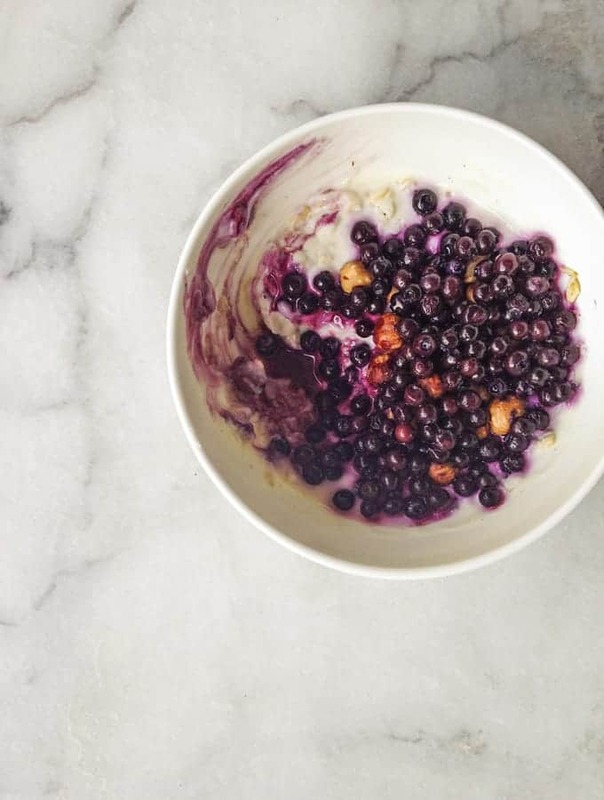 A simple little jewel for breakfast from the Bijouxs kitchen. Here it is – my favorite oatmeal cookie ever, a real Bijouxs. I began the Bijouxs blog as a vehicle to share the hundreds (ok, really more like a thousand plus) of incredible recipes, cooking tips, pantry basics and kitchen classics, all the little jewels I have accumulated over the past decades. 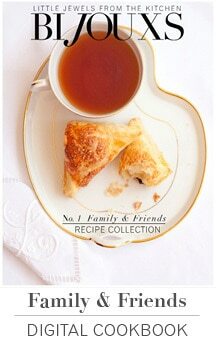 This recipe is an example from one of the great cooks that has shared her recipes with me over the years. Susie’s Oatmeal Raisin cookies simply must be giant, because they are that good. 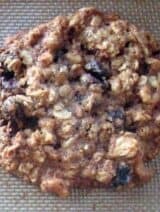 My wonderful friends and special guests that attended the Bijouxs website launch party last Thursday evening (more to come about the event) received a takeaway “bite” of Susie’s Giant Oatmeal Raisin Cookies, and as promised here is the recipe. What is it about these oatmeal cookies that make them so delicious? 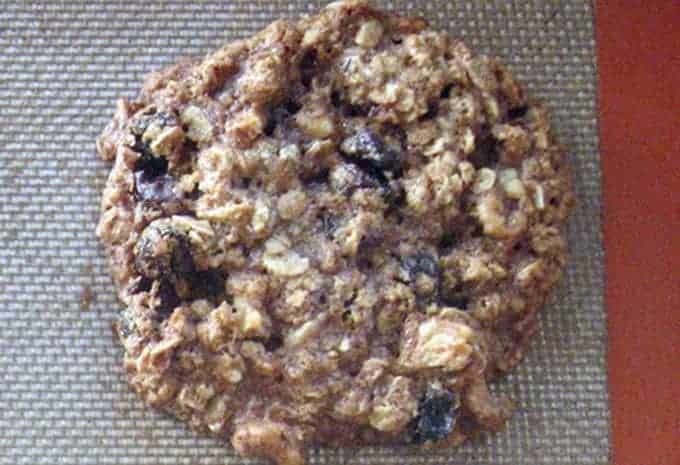 I love this brown sugar oatmeal cookie that is both chewy and crisp, devoid of that floury aftertaste that many oatmeal cookies possess, and coupled with my favorite duo of raisins and walnuts with just a touch of cinnamon, a certified Bijouxs. 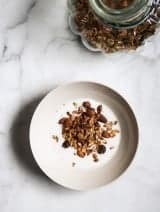 The ingredients are standard oatmeal cookie fare; you probably have them in your pantry, but the proportions of the ingredients are the key to the recipe. Also, I do believe, but I of course have no real culinary proof, that the cookies taste better baked in “giant” proportion. I use an ice cream scoop (about 2” diameter) to mold the cookie dough into the perfect giant cookie proportion, placing only about 6 cookies per half baking sheet. I use my KitchenAid mixer, my workhorse in the kitchen, but you of course may mix then by hand, and get a great workout at the same time. 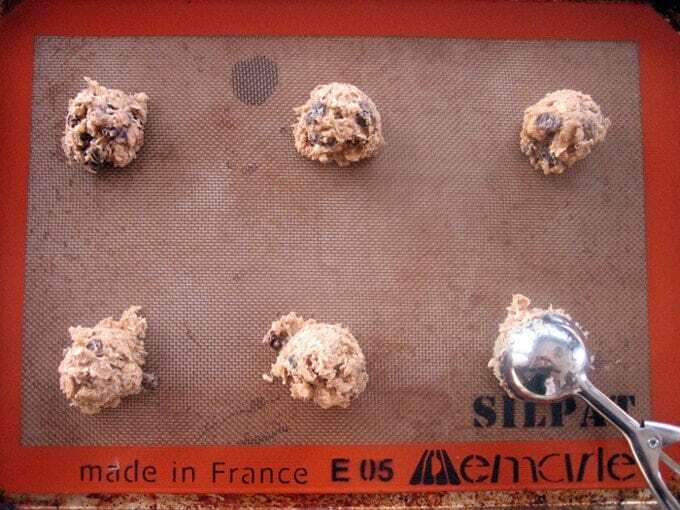 The standard Bijouxs Basic for baking is the Silpat baking mat, which I mentioned in a previous post; they just work, nothing sticks and I love the easy clean up. The baking times will vary as to the size of the cookies, also to your oven and the type of baking sheet you may be using. Make sure the cookies obtain an even medium-brown color. Set a timer for the minimum baking time, and check on the cookies each minute or two to establish the correct baking time. As long as you use the same amount of dough for each batch, you will get into a groove with the correct bake time. My first batch of cookies usually take a bit longer, but then like the first pancake or waffle “thing”, the next batch always bake up perfect. I allow the cookies to cool just a minute or two before removing to a rack to cool. Susie’s Giant Oatmeal Raisin Cookies, another real Bijouxs to share. 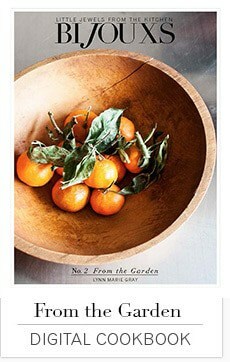 Hope you enjoy the cookies and the new website.